Welcome to the social media ambassador toolkit for the Health Care Payment Learning & Action Network (LAN)! 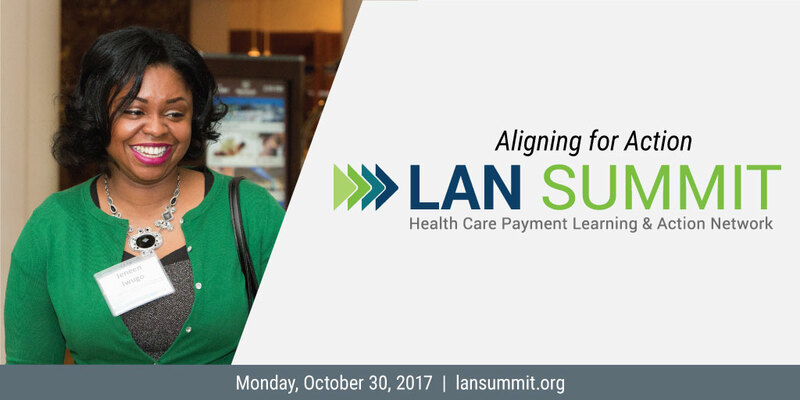 We hope you will consider joining us as a social media ambassador for the LAN Summit on October 30, 2017. We’d love your help in spreading the word about several important session topics in advance of the event, as well as posting messages and/or live tweeting on the day of the Summit. Below is some background on the LAN Summit. We’ve also provided some sample social media posts and messages for ambassadors to share on social media. The LAN is also posting messages on our Twitter profile, so feel free to share our posts, retweet, or use the suggested posts below. 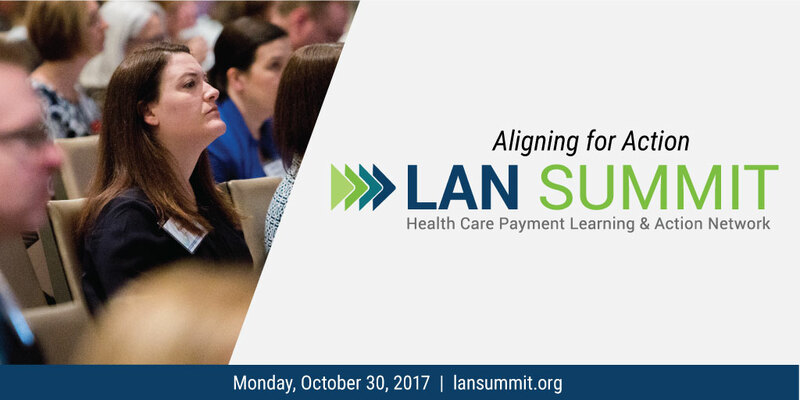 The LAN is hosting its fourth Summit on October 30, 2017. 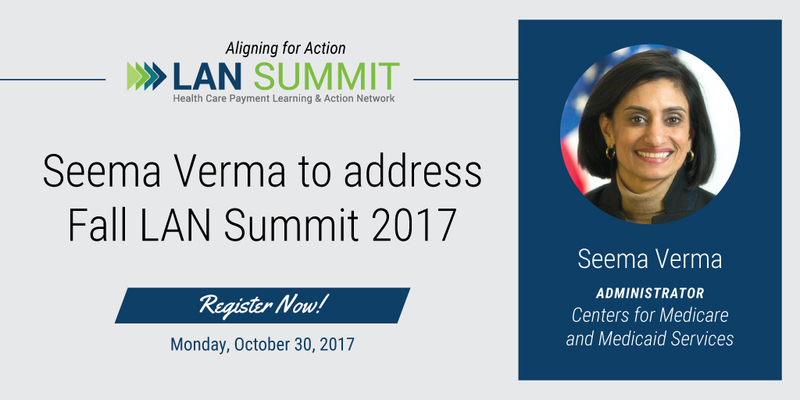 We have an exciting roster of speakers lined up to discuss implementation of alternative payment models (APMs) and share actionable steps for shifting the way the nation pays for health care to one that rewards quality over quantity. 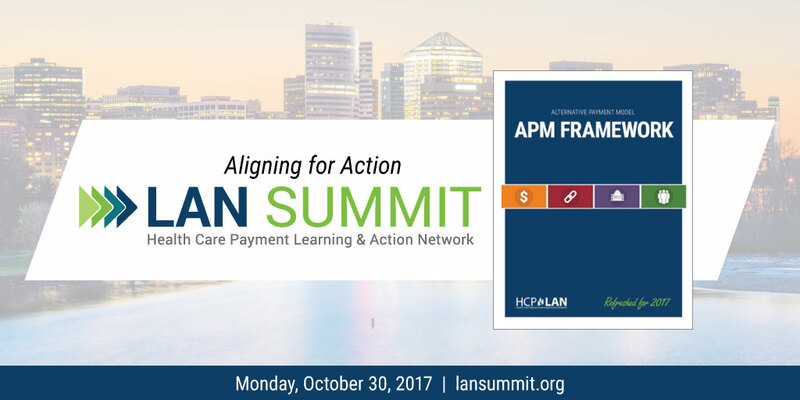 Whether participants are just getting started with APMs or already piloting new models, the event caters to multiple stakeholders, including health care payers, purchasers, providers, and advocates working together with state and national leaders to accelerate APMs. Below are some sample tweets to share about the LAN Summit. Please use the hashtags below in your posts and tag us @Payment_Network. Remember to make sure your posts are under 140 characters. Interested in learning about #APMadoption ? 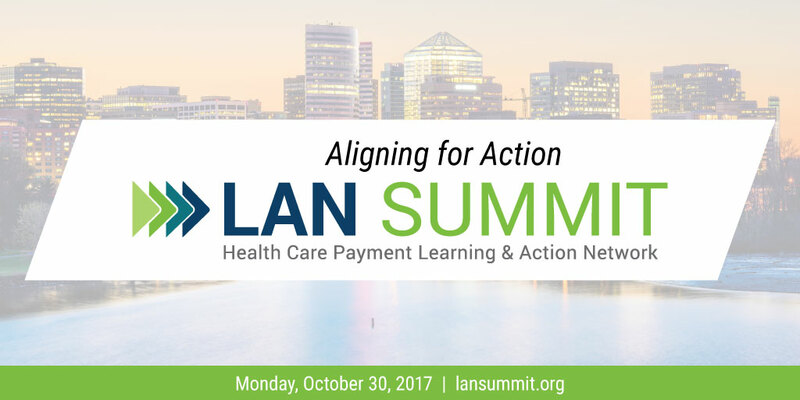 Join us at the #LANSummit and learn about the APM measurement effort.